Give your customers an easier way to participate in loyalty programs by letting them accrue points through your app. Then let them receive notifications about what they qualify for. Customers can order straight from the app instead of having to type in your website, and your staff won’t have to use up as much time as they would for taking phone orders. Having a mobile app increases your visibility to the customer because they are having to see your app with your name on it every time they unlock or scroll through their phone. Not every business has real estate on the app store. Be the first in your area to offer a mobile ordering apps and your customers will thank you for your forward thinking approach. Have an app that is built for your business and only your business. 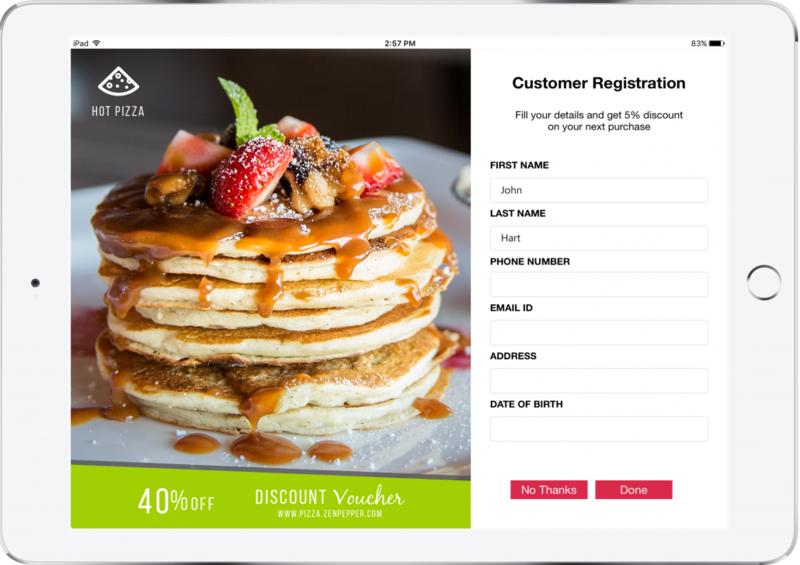 Your mobile app comes with your branding information and we can even incorporate your restaurant’s colors. 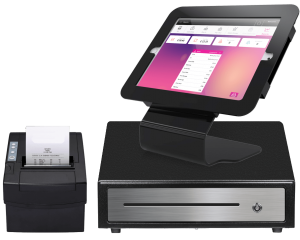 With the login feature, customers can save their payment info in their own secure area so they can always log in and order their favorite menu items without using their wallet. Our mobile apps work on both Apple and Android devices. Give your restaurant more exposure across all mobile channels so your customers can order their favorite menu items no matter the device. You can operate and manage more than one location on your app. Your customers can see which restaurant location is closer to their current location, and where your other restaurants are if their location were to change upon ordering. Customize loyalty programs for your app, and let your customers apply rewards to their app purchases. Stop using punch cards and bring your loyalty online. 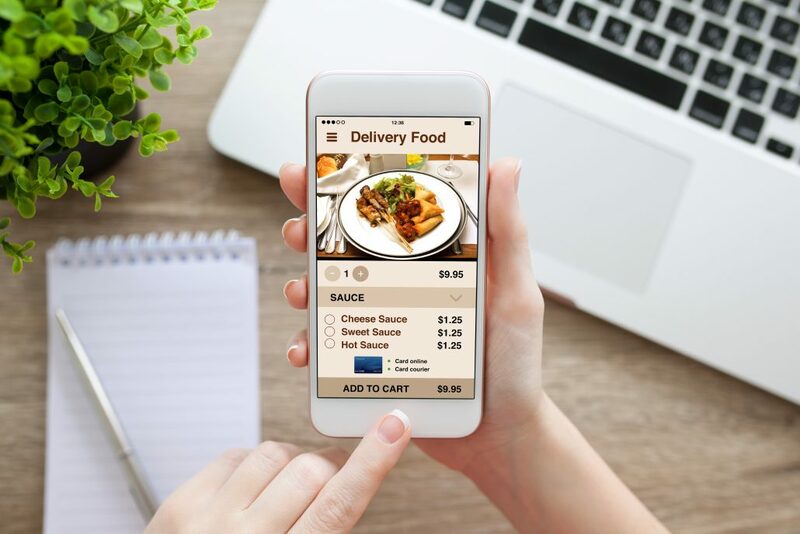 It’s important to track a user’s behavior with your mobile ordering app so you know the types of customers are using it and exactly what they order.